After seeing a fair amount of doctors, I have been told to learn to live with 'it' as no change has been detected. Easier said than done, the original problem remains and it has taken a toll on life in more ways than I ever imagine. No complaints though, there is worse but it upset my one favourite pastime...you guessed it, READING! It would appear I must alter my banner from 'Book Reviewer'...Sad! Still, KINDLE has been a lifesaver as I can adjust the print (providing I can keep at bay the recurring headaches...). Thus I have been able to enjoy a few good books (particularly as I have been flying a lot lately and layovers are sometimes lengthy). 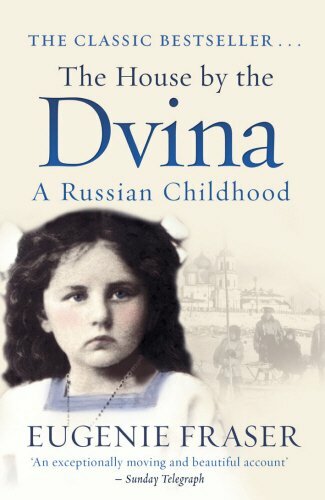 The House by the Dvina is the riveting story of two families separated in culture and geography but bound together by a Russian-Scottish marriage. It includes episodes as romantic and dramatic as any in fiction: the purchase by the author's great-grandfather of a peasant girl with whom he had fallen in love; the desperate sledge journey in the depths of winter made by her grandmother to intercede with Tsar Aleksandr II for her husband; the extraordinary courtship of her parents; and her Scottish granny being caught up in the abortive revolution of 1905. Eugenie Fraser herself was brought up in Russia but was taken on visits to Scotland. She marvellously evokes a child's reactions to two totally different environments, sets of customs and family backgrounds, while the characters are beautifully drawn and splendidly memorable. With the events of 1914 to 1920 - the war with Germany, the Revolution, the murder of the Tsar and the withdrawal of the Allied Intervention in the north - came the disintegration of Russia and of family life. The stark realities of hunger, deprivation and fear are sharply contrasted with the adventures of childhood. The reader shares the family's suspense and concern about the fates of its members and relives with Eugenie her final escape to Scotland. In The House by the Dvina, Eugenie Fraser has vividly and poignantly portrayed a way of life that finally disappeared in violence and tragedy. I have always been fascinated by the Russian history and particularly the events leading to its revolution. This beautifully written autobiography will capture your imagination with its romance and dramatic developments. And it all starts with the author's great grandfather purchasing a peasant girl with whom he had fallen in love..
To note: the book includes many photos to recapture a world gone by! One of the best books I have read lately and rating 5 stars!! 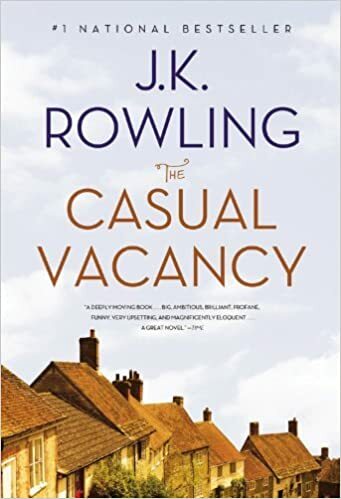 The Casual Vacancy is J.K. Rowling's first novel for adults. It is the work of a storyteller like no other. To be noted: A movie was made of the book starring none other than the talented Michael Gambon so my suggestion is try that instead, it might make more sense! I'll rate this one 3 stars! 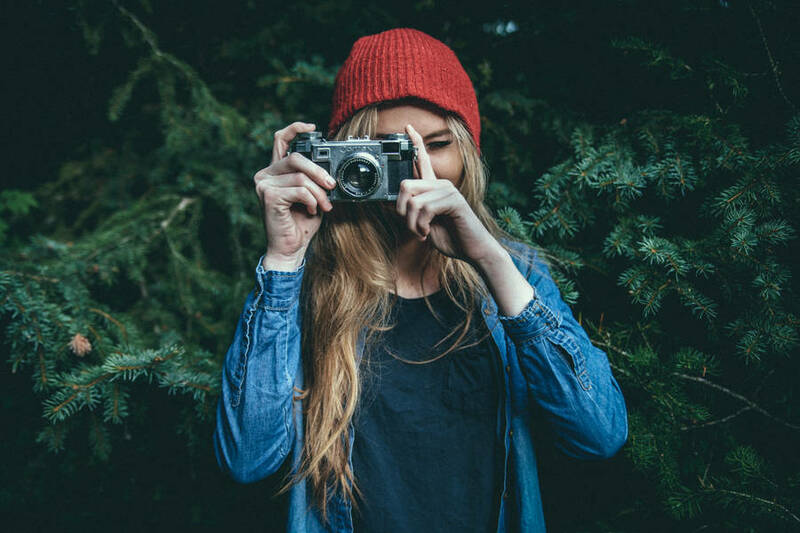 Thank you so much for your wonderful book reviews-- I do so love reading honest reviews from my blog friends. The Russian book is going on my list now!!! I have one for you-- The Amber Keeper-- I loved that book. And I will certainly check out The Amber Keeper.